Chosen the slopes of Krasnaya Polyana over the Alps? 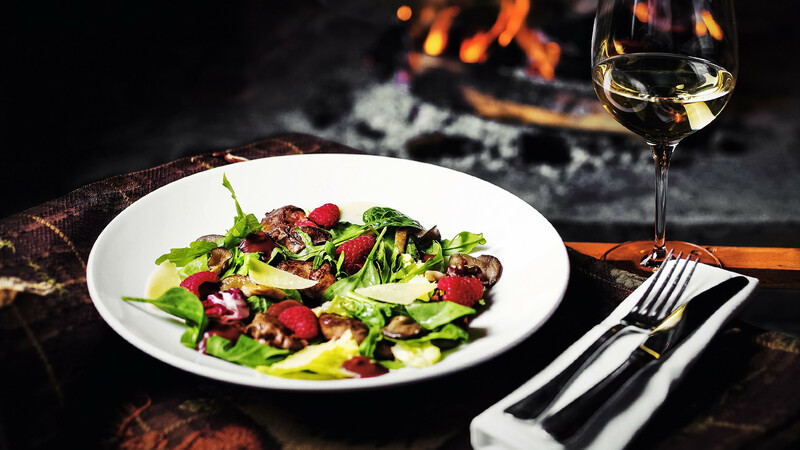 Read where you can have a delicious lunch or dinner - or just drink some mulled wine. 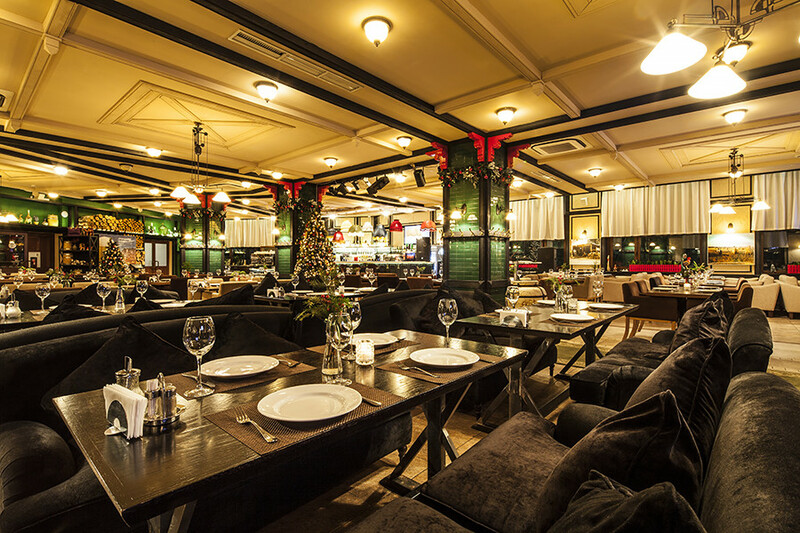 This is one of Krasnaya Polyana’s most famous restaurants. Russian politicians and celebrities love eating here. The signature cuisine of one of Russia’s top chefs, Vladimir Mukhin, will not leave you indifferent. Red Fox’s menu consists of the hits from Moscow’s White Rabbit, the restaurant that is listed 23rd on The World’s 50 Best Restaurants. The dishes are based on local seasonal products: fish from the Black Sea, farmer’s cheese, game, herbs and berries from the forests of the Caucasian Reserve. One can also order live seafood from an aquarium filled with seawater. 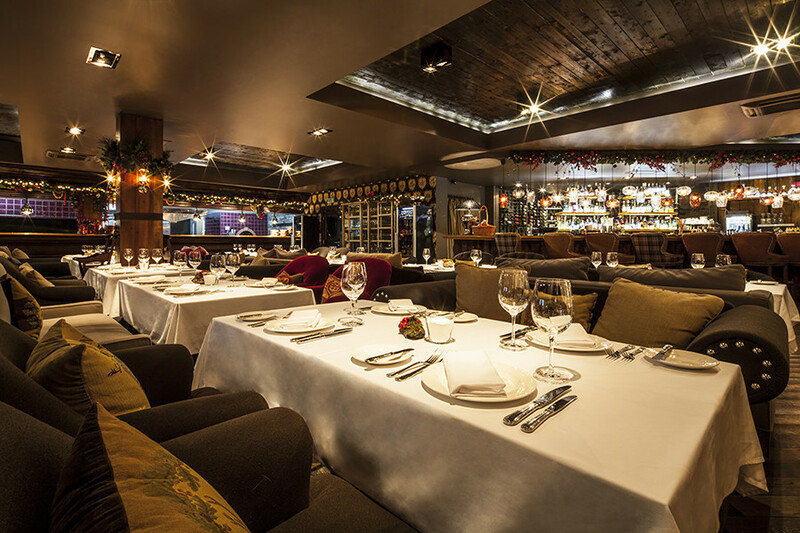 In the evening a fireplace is lit in the restaurant and guests are required to observe an evening dress code. It is better to reserve in advance. Average bill: starting from 3,000 rubles. Khmeli Ice Suneli is located on a mountain peak, among firs and spruces. 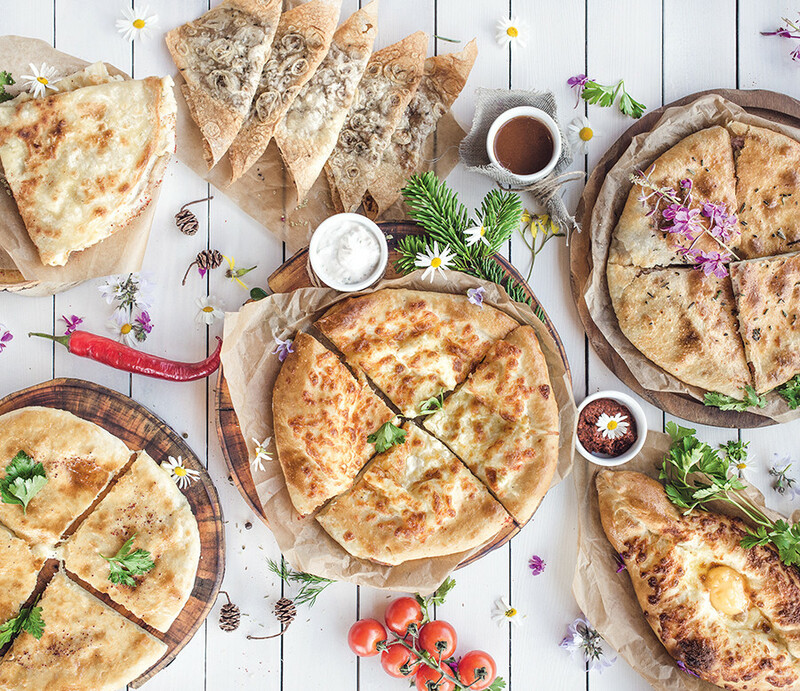 Here diners can taste real Sochi cuisine: Adjarian khachapuri, Suluguni with pinecone and Abkhaz tangerine confiture and Circassian chicken kebab. All this is a blend of Caucasian and Russian cuisine, interpreted by a young Russian chef, Timur Agzamov. 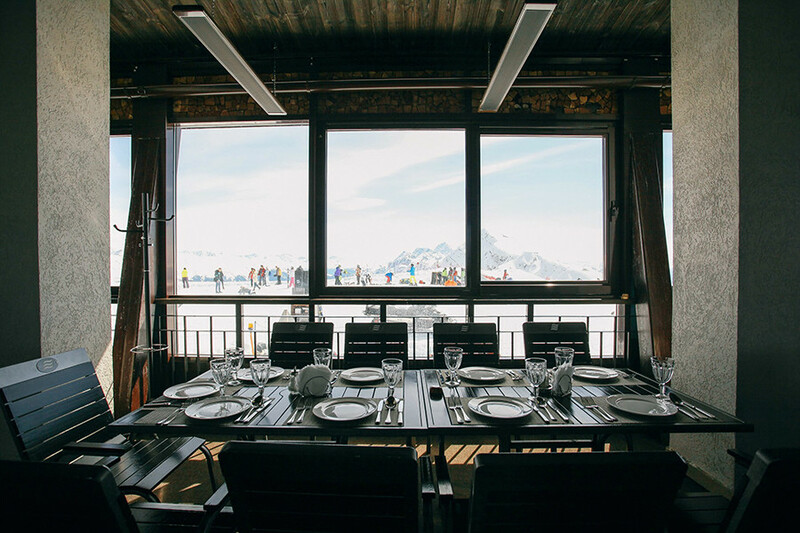 The restaurant has a cosy dining hall decorated in Alpine style and made of natural wood, as well as an outdoor terrace. “A nice place on a slope. I was enchanted by the high ceilings in the restaurant and the gorgeous view from the terrace,” said Marina. 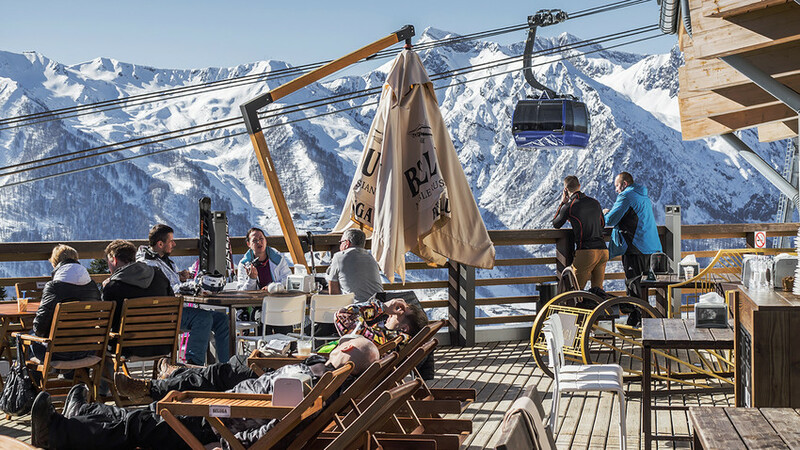 From the name you can tell that the restaurant is located on the highest point in the Roza Khutor Resort, on the upper station of the Caucasian Express cableway. 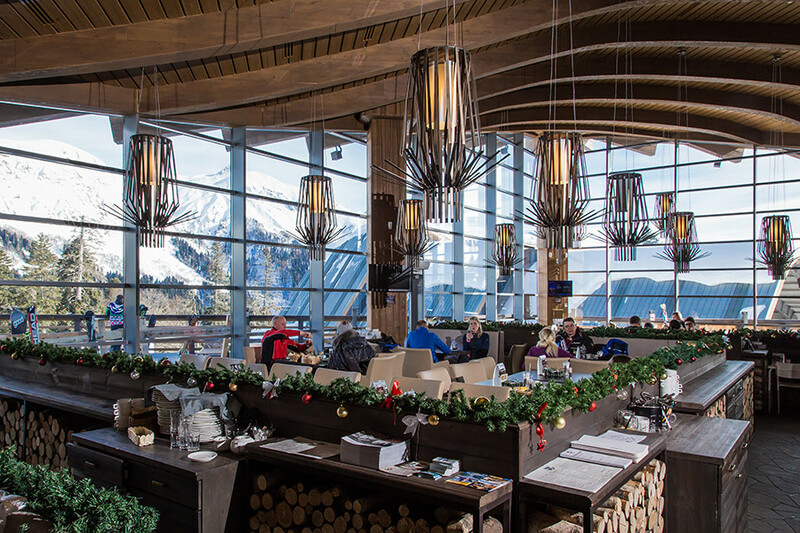 The restaurant windows offer you the best view of the main Caucasian mountain ridge. Try the pike caviar with toast and the sour cream mousse with horseradish, as well as fried Suluguni cheese with feijoa jam. And definitely drink the mulled wine. It is said that the chef himself goes picking herbs for the drink in the mountains. Average bill: starting from 1,000 rubles. Krasnaya Polyana, Roza Khutor, Vershina Roza Pik, vysota 2320, 3rd station of the Caucasian Express. The Circassian pear is the region’s calling card. Thus the name of the restaurant. 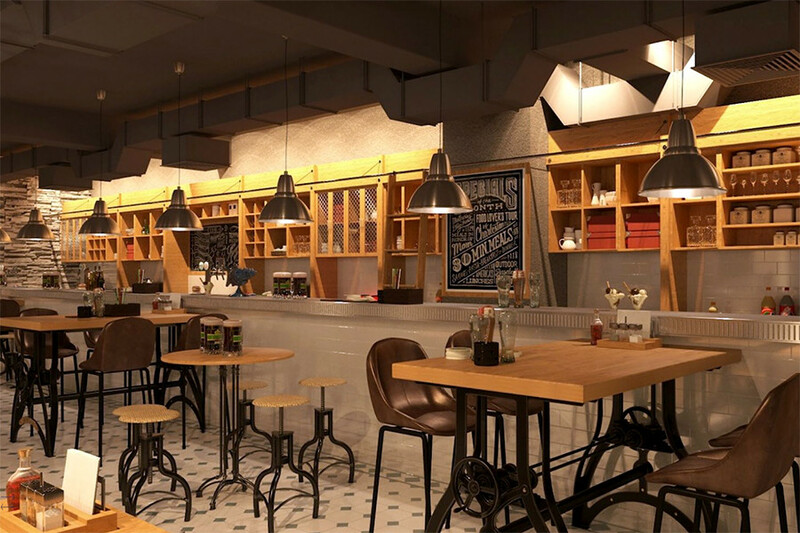 The chef puts the pear in many of the dishes, so if you want to try unusual taste combinations, this is the place. Pizza with pear, dumplings with pear, pear cider, pear sauces and dessert with stewed pear. No doubt everything can be prepared with pear here. “A good place to drink some beer, liquor and something original before or after hitting the slopes,” says Alexei. Average bill: starting from 1,500 rubles. It is better to go to Che? Kharcho! in a large group of boisterous people. Try the grilled dishes with lamb and veal from the local Krasnodar farms and fish and seafood from the Black Sea, all prepared with aromatic seasoning. 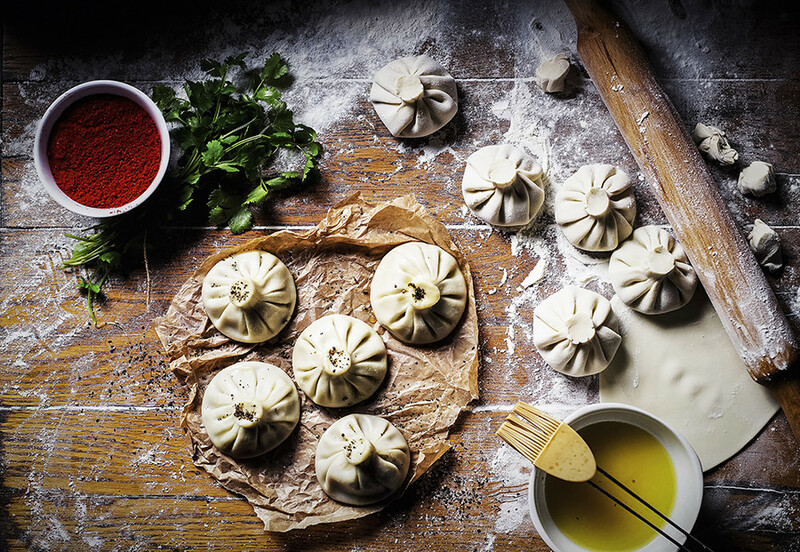 Khinkali and khachapuri made according to home recipes are also popular here. And the prices are very reasonable. 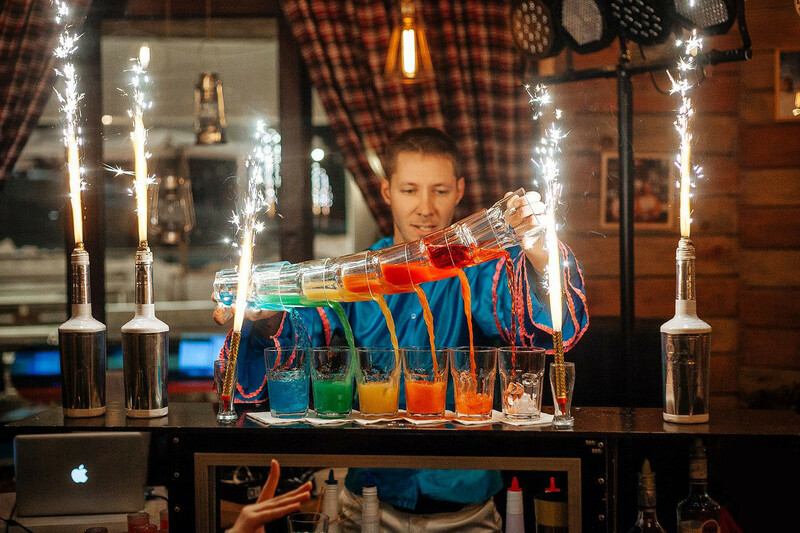 In the small Trikoni tavern, along with the European cuisine you should also try the wild salmon on village bread appetizers, the Khitriy Lis warm salad, which locals praise, and the Krasnaya Polyana borscht. The fish menu consists of local products: the goatfish, rapana, mussels are all from the Black Sea. 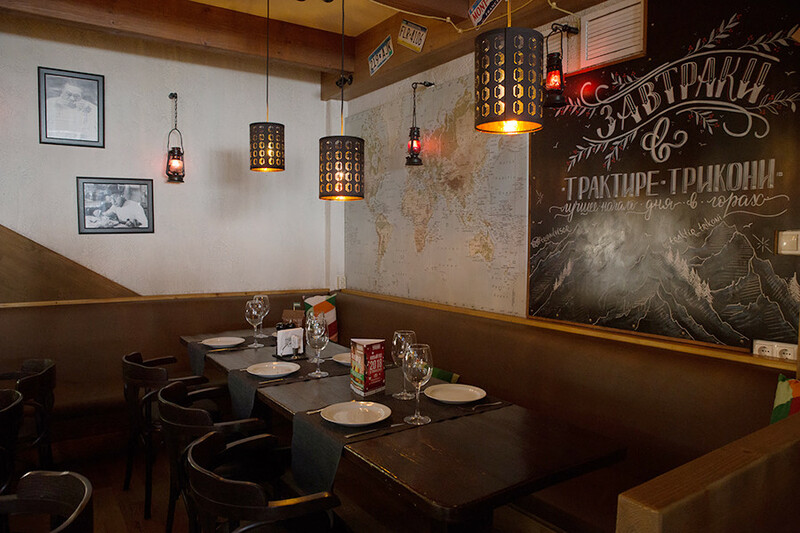 “We had a cozy family dinner here with piano music in the background,” Victoria shared her impressions of Trikoni. In Roza Khutor you can take a gastronomic trip to the other side of Russia and try seafood from the Sakhalin Island: Kamchatka crab, Sakhalin shrimps, scallops, trumpeters, sockeyes, rasps. “The first thing we saw in the restaurant was a large icebox with seafood,” says Natalya. The icebox contains plenty of shrimp, Sakhalin oysters, Far East scallops, snails and sea urchins. Guests can enjoy the dainties of the Raw Bar and try the signature menu of brand chef Vladimir Mukhin and chef Alexander Vyakherv. The restaurant has a rich collection of wines to accompany the meal. Average bill: starting from 2,000 rubles. When you are in this restaurant you feel Italian. Luciano is located in the town hall on the central square of Roza Khutor. 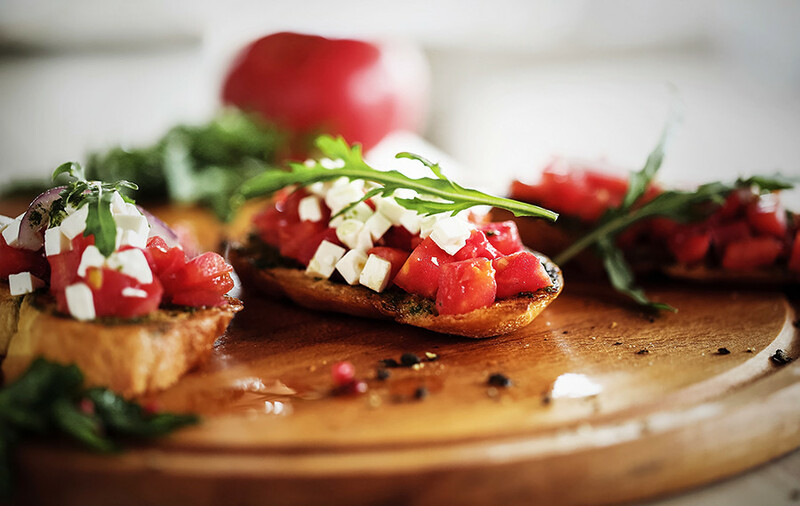 Pizza, bruschetta, pasta – all your favorite Italian dishes on one menu. And excellent coffee and dessert, of course. During ski season people drink mulled wine here as they wait for the ski lift and have lunch when they come down. 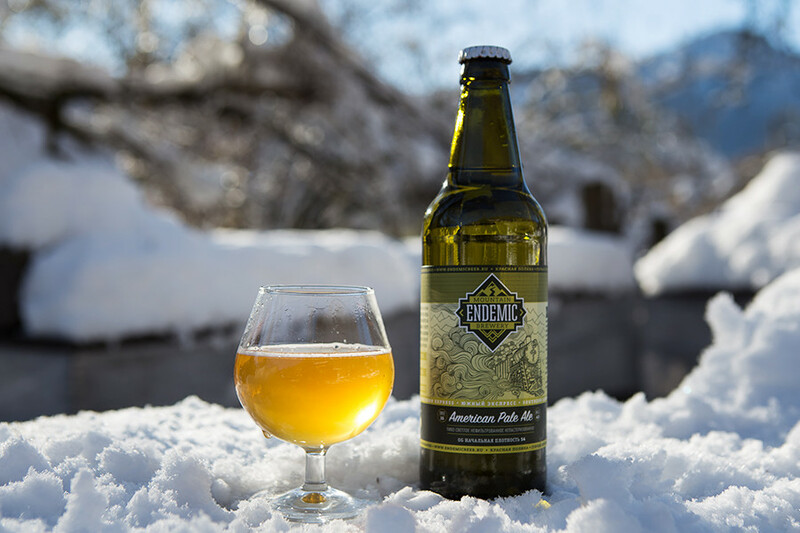 You come to the Endemic Mountain Brewery either to take a tour or just for the home brew. 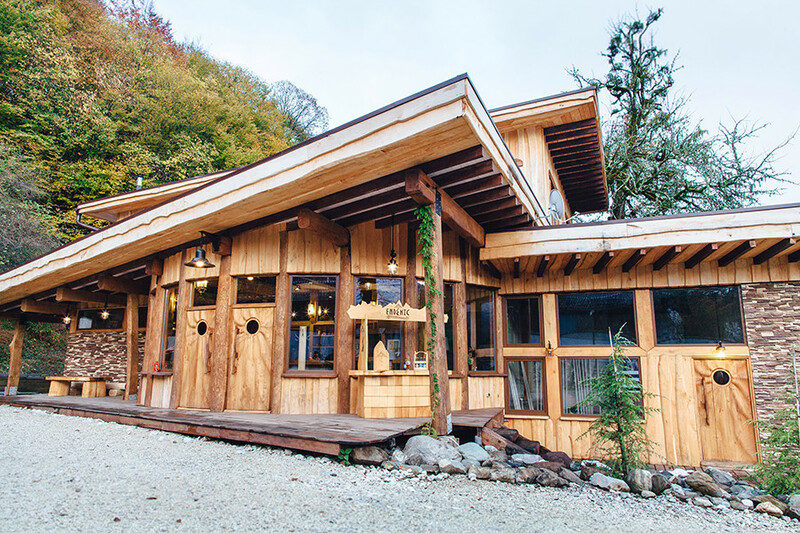 This artisan brewery is located in a mountainous village called Medoveevka, at a height of 700 meters, between the Krasnaya Polyana ski resort and the eastern coast of the Black Sea. One of the things to try is the Mountain Ale, which is similar to American pale ale, with an aftertaste and notes of green tea, or the bitter Red Polyana IRA beer with citrus notes and a taste of spruce needles. There is a shuttle bus from Chvizhels that goes along the mountain road. The ride takes 15 minutes. Average bill: 1,500 rubles. 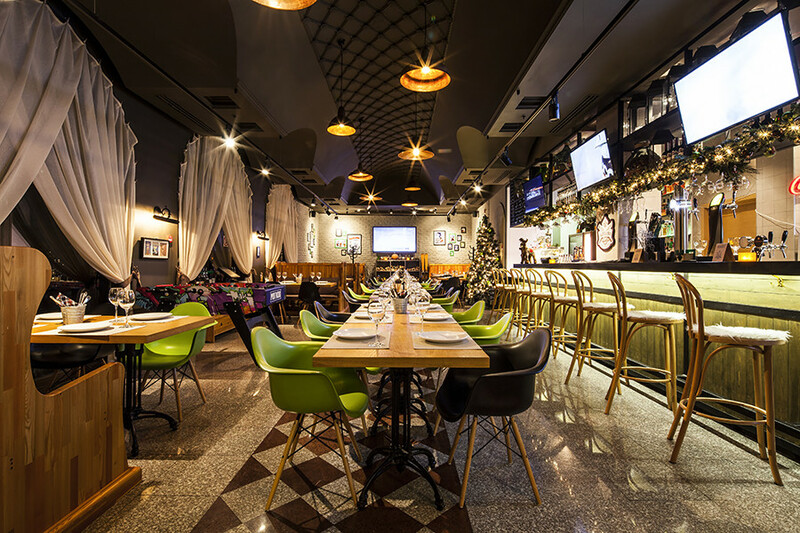 Check out our text on 5 restaurants with incredible views of Moscow.